Plenty of stuff happened in 2016. Even though I only do the blogging on the side, I got a few things done of which I’m quite proud. First of all, I managed to self-publish my first (German-speaking) e-book about historic beer styles. It’s a bit rough around the edges, but it was a good experience to work on it, and it will form the basis for a more comprehensive, in-depth, English-language e-book about the same topic. You can download my e-book here, for free and all. I also posted a series of articles about the German purity law and the unhistorical narrative around it that has been published by the German Brewers Association at its (supposed) 500 year anniversary. Then I spent some time researching old beer styles: first Horner Bier, a refreshing old Austrian beer style brewed exclusively from oat malt, then Mannheimer Braunbier, a once common brown beer that was brewed with juniper berries, and then a whole lot of other styles most of which made it into my e-book. I even brewed Horner Bier at home, and it turned out to be nice. 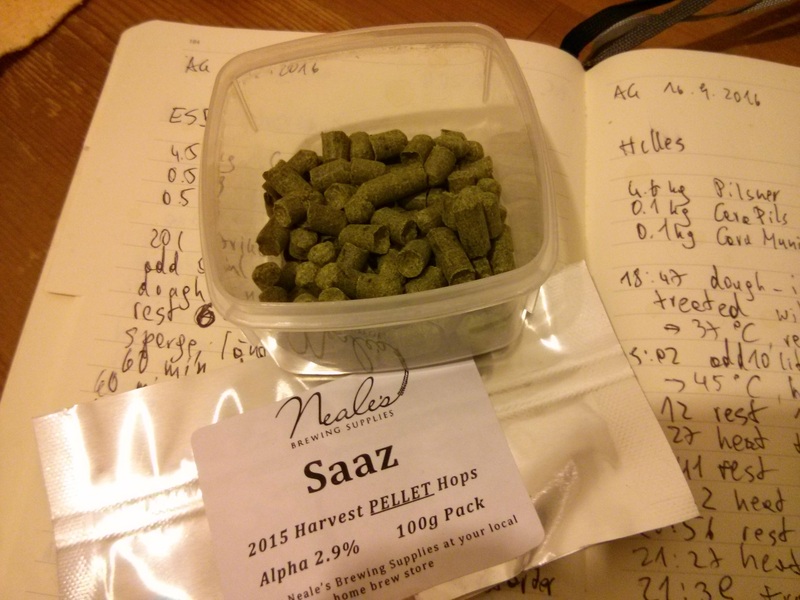 Also Berliner Weisse: I joined up with Franz Pozelt, and we first brewed an unboiled Starkbier version based on a historic recipe involving barley malt, wheat malt and oat malt, and then a more modern version at normal Schankbier strength. I also attended the Berliner Weisse Summit, which was pretty amazing. 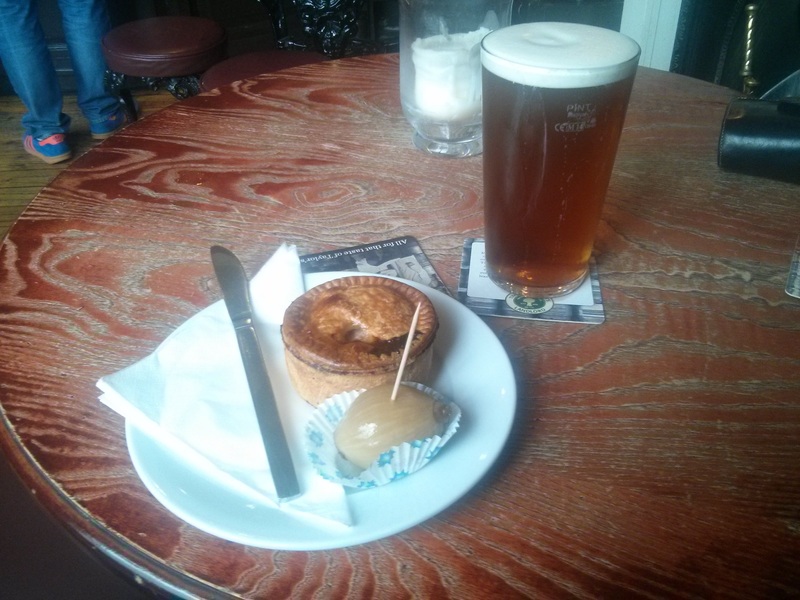 In summer, my wife and I visited Bakewell and the Peak District, and then York for a week. This included not only visits to a lot of pubs (I can particularly recommend the Phoenix Inn and the Maltings in York, and The Manners in Bakewell), but also two brewery visits, first Cloudwater in Manchester, then Thornbridge in Bakewell. 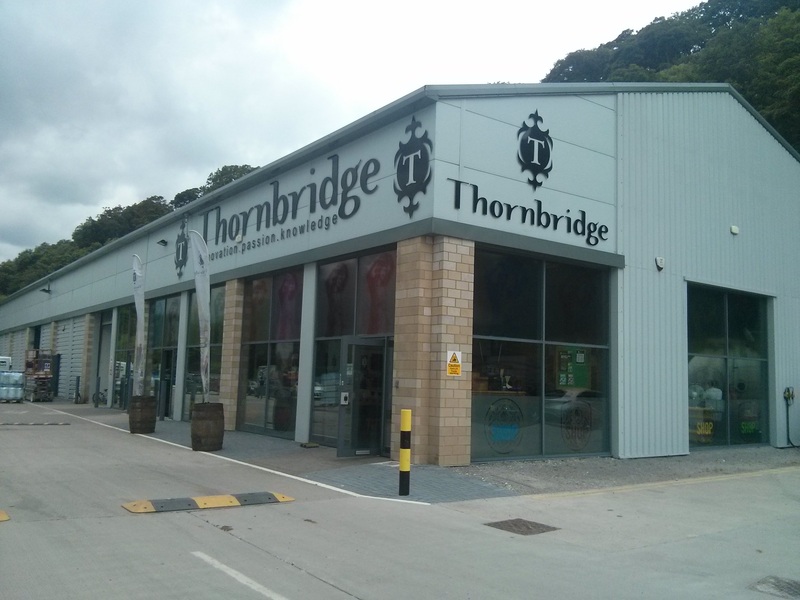 We also visited Thornbridge’s Peakender Beer Festival, which is great if you like Thornbridge beers, and the Portrush Beer Festival in Northern Ireland, which was fantastic to get an insight into the growing craft beer scene of Norn Iron. On the lager brewing front, I played a bit with Munich Helles, my wife’s favourite beer style, and found what works best for us: 98 % Pilsner malt, 2 % CaraHell, 100 % Hersbrucker hops, and Wyeast 2308 yeast. Other tries that worked alright but not as great involved 100 % Pilsner malt, Hallertauer Mittelfrüh or Perle hops, and W-34/70 yeast. What absolutely did not work out was 2 % CaraMunich, Saazer hops, and Mangrove Jack’s M76 Bavarian lager yeast: way too fruity, and outright weird. Most likely because of the yeast. And as a final surprise of the year, the chest freezer on a thermostat that I’ve used for keeping exact fermentation temperatures broke in such a way that it’s irreparable. So, what’s the outlook for 2017? First, I will continue my work on an English-language e-book about historic beer styles. Then, I will need to look into an affordable replacement so that I can continue brewing lager beer at home. And lastly, beer festivals: we’ll be going to the Manchester Beer and Cider Festival in January, and the Great British Beer Festival in August. And of course, 2017 will hopefully be full of lots of great, homebrewed beer.